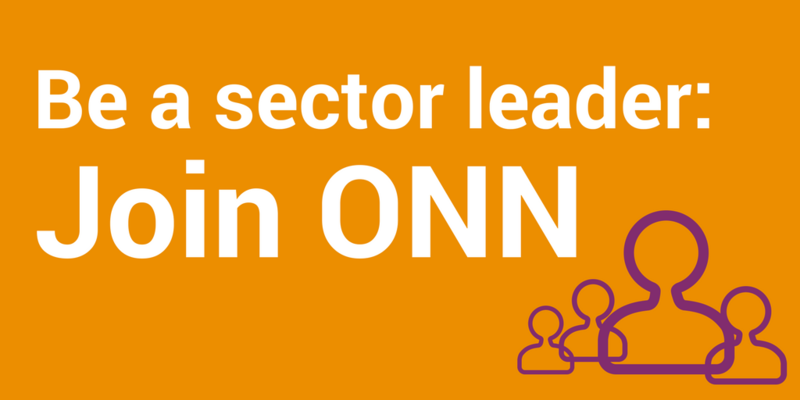 Like you, ONN wants to see a fair, sustainable economy, a more engaged democracy, and a more inclusive society. If the next government works in partnership with the nonprofit sector, it can realize that vision. This is not wishful thinking. There are many practical ways we can work together right away. Let’s seize these opportunities! The well-being of our communities and our planet depend on on it. More and more people are realizing that our economy no longer delivers the stable jobs, affordable necessities of life (like housing and childcare), and community cohesion that it once did. As we grapple with rising debt loads, growing inequality, democratic deficits, and the fallout from climate change, the realization is dawning that a major system change is needed. Now is not the time for minor course corrections but for a transformation built on ambitious goals and a new approach to building the resilience of our communities. We need to rebuild community democratic practice and a greater measure of local control over our economies in urban, rural, and remote communities. The nonprofit sector is already hard at work serving communities and building ways to engage Ontarians in locally led initiatives to meet the changing needs of people in our province. We are a natural ally to the government in our shared commitment to using our collective resources to support the needs and priorities of Ontario’s diverse communities. With the next Ontario Government as our partner, the nonprofit sector’s potential can be unleashed to bring about the needed system change. 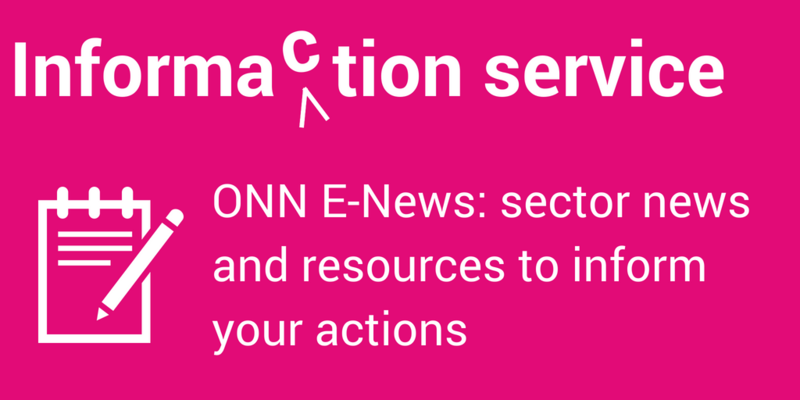 The public and nonprofit sectors, working together, can mitigate and even counter the trends we have identified as threatening the well-being of individuals, families, and communities in Ontario. The next government should engage the diverse range of public benefit nonprofits in co-creating the fiscal, policy, and operating frameworks that will enable our sectors to promote resilience in communities so they can thrive in the context of a rapidly changing society, economy, and climate. With a committed government partner, we can unleash the power of nonprofits to realize our shared vision of a fair, sustainable economy and more inclusive society.